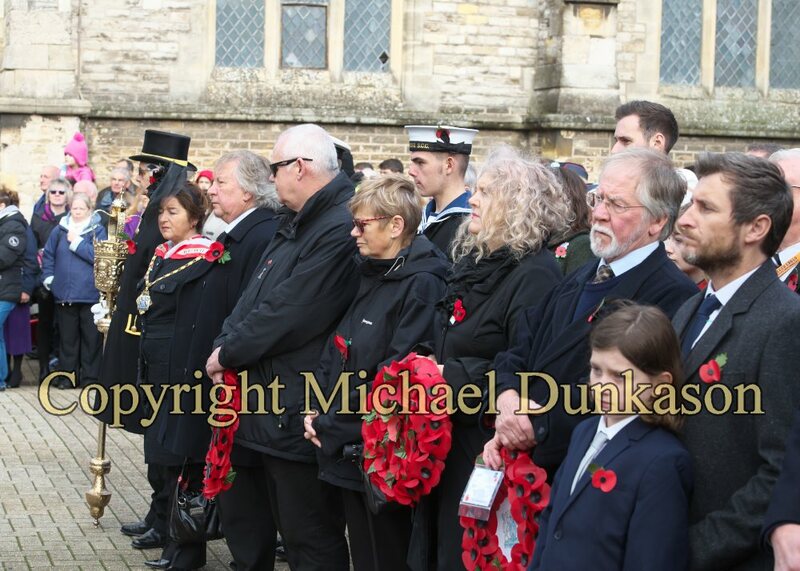 A service of remembrance was held at Newport Minster on Sunday 11th November 2018, commemorating the 100th anniversary since the end of the First World War. 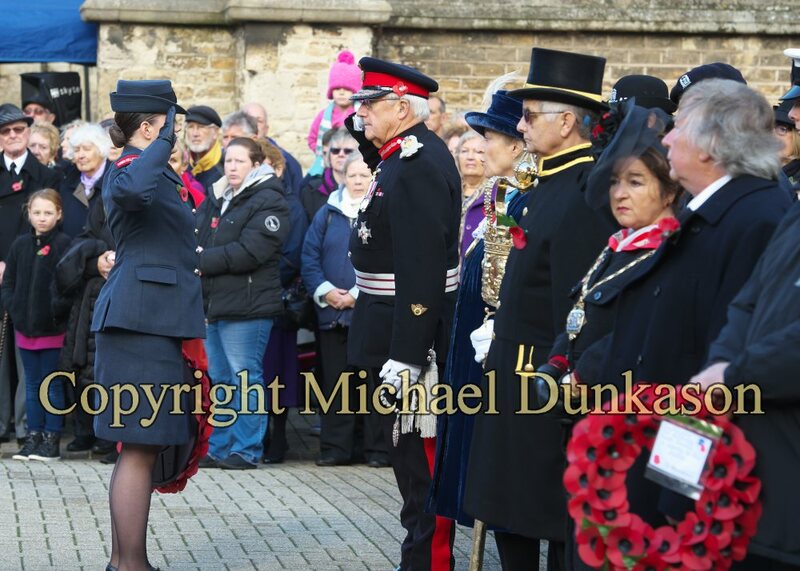 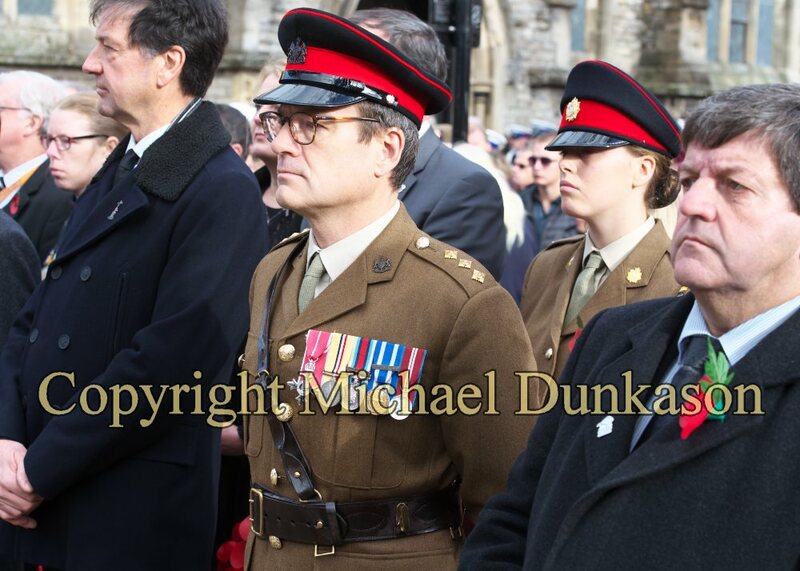 Her Majesty’s representative, Lord-Lieutenant Major General Sir Martin White was in attendance and laying wreaths along with other dignitaries and representatives. 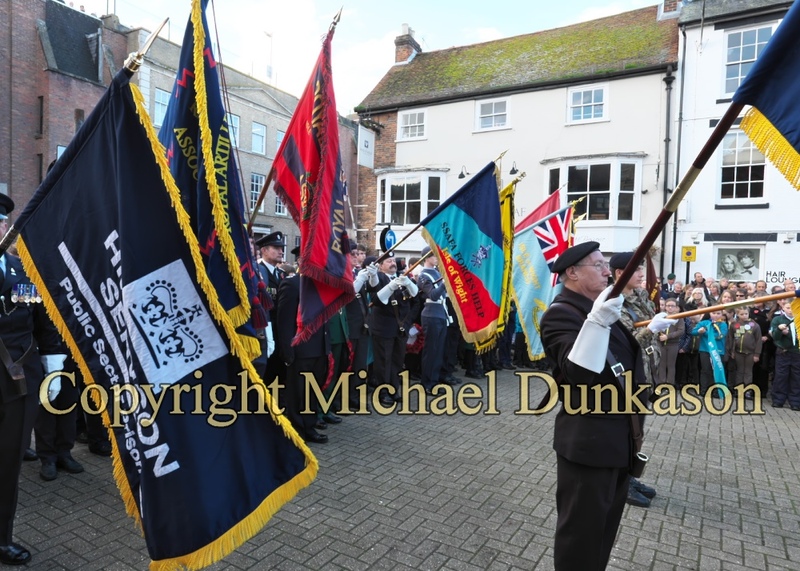 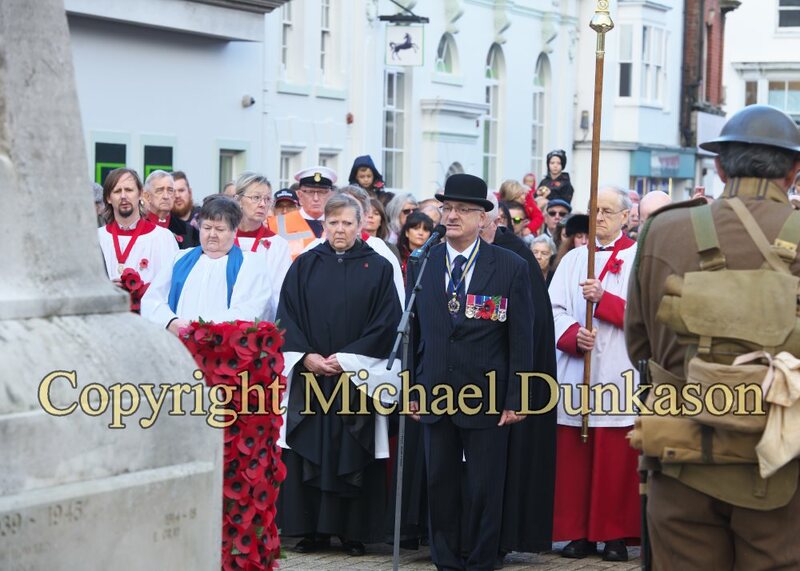 Proceedings started with processions led by the Royal British Legion and by the Isle of Wight Council’s mace bearer to St Thomas’ Square where the processions joined for prayers before the formal silence. 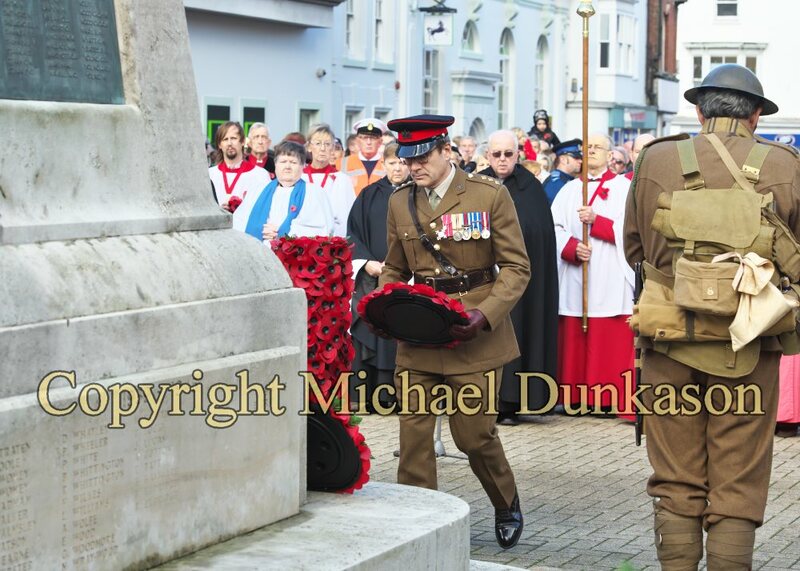 A maroon was fired from Newport Fire Station officially marking the two minutes silence and again at the finish. 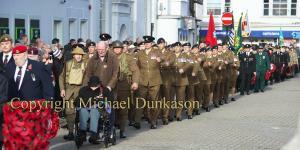 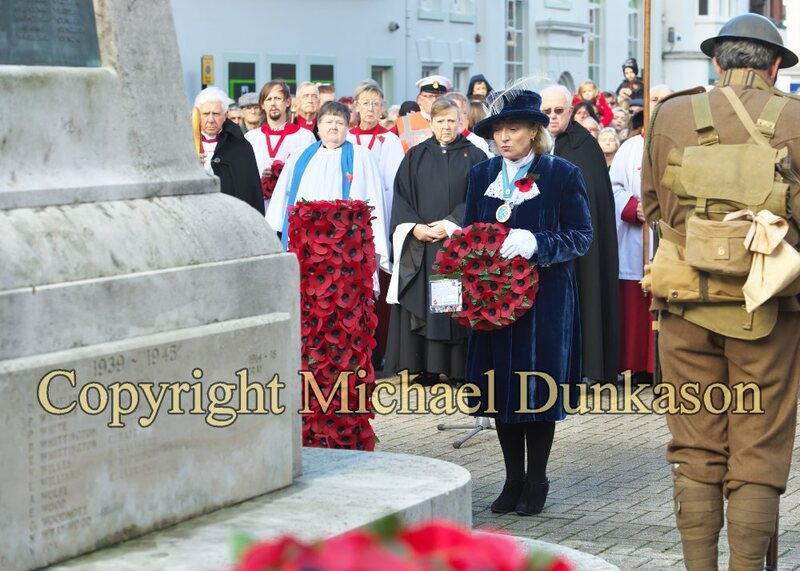 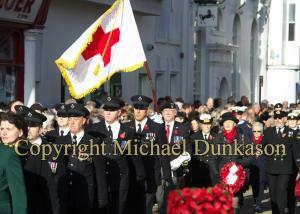 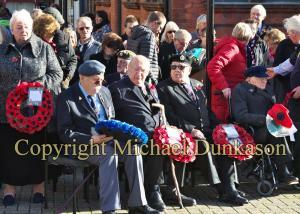 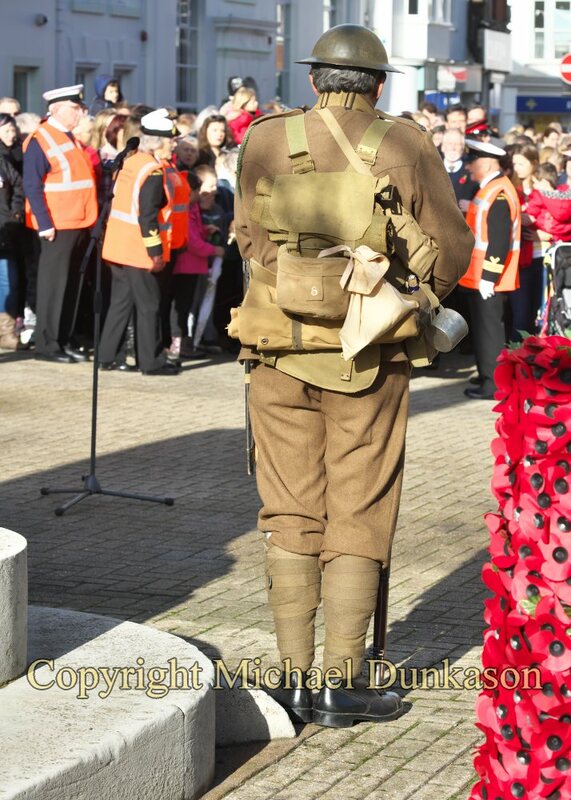 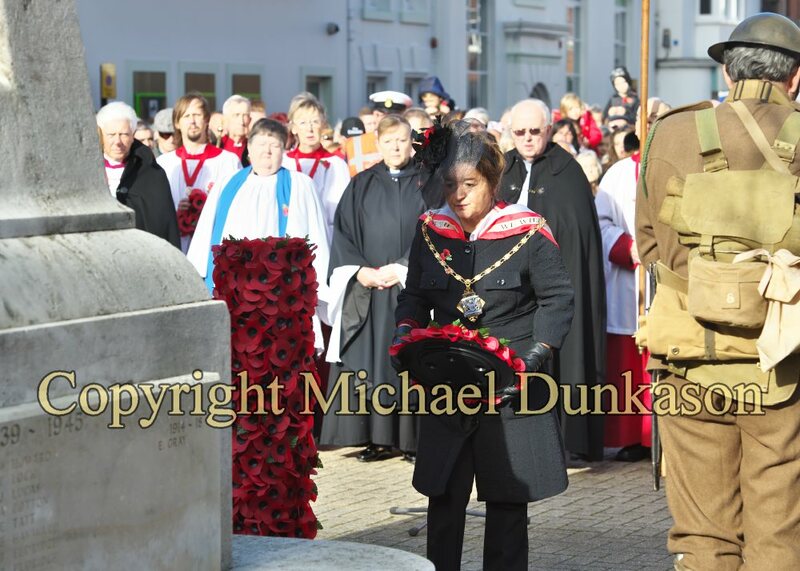 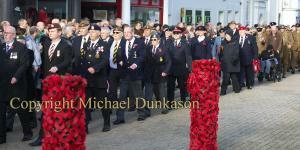 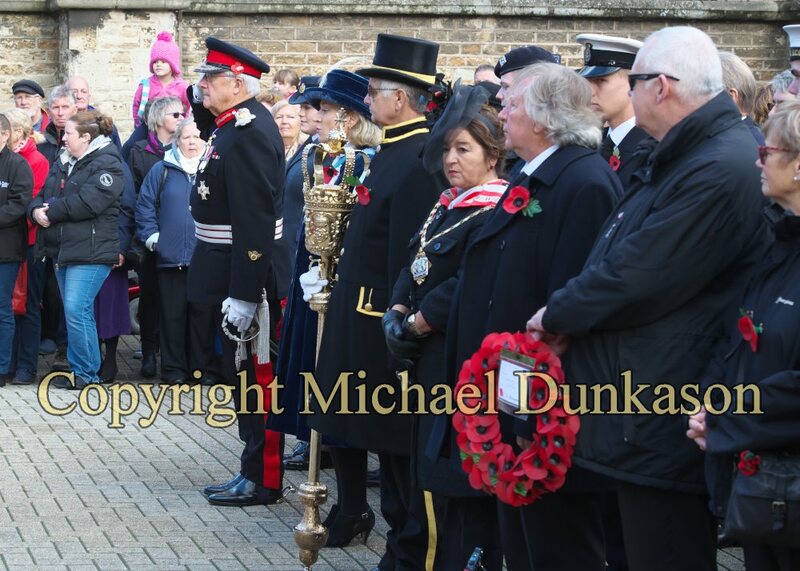 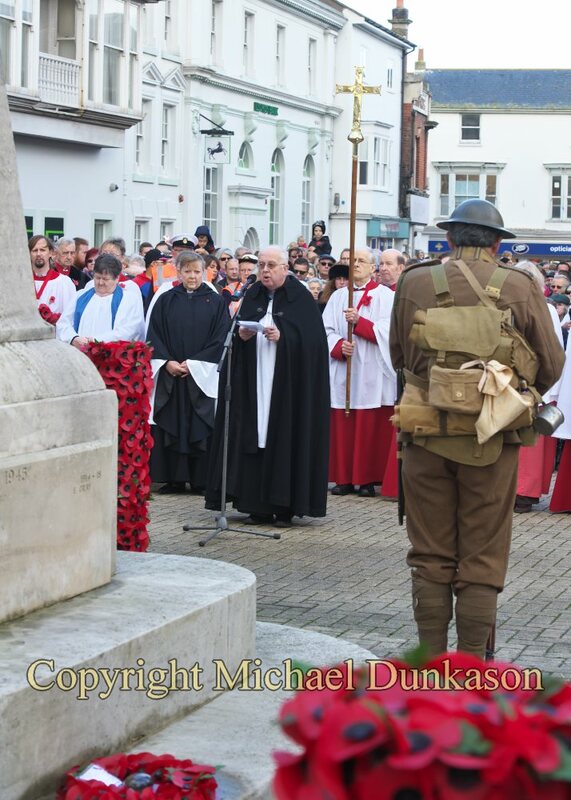 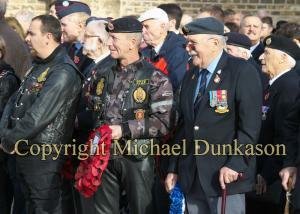 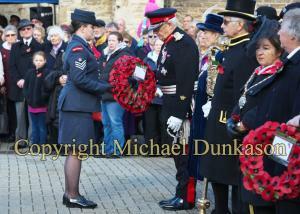 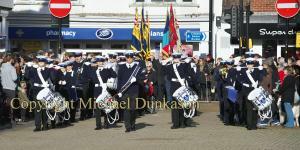 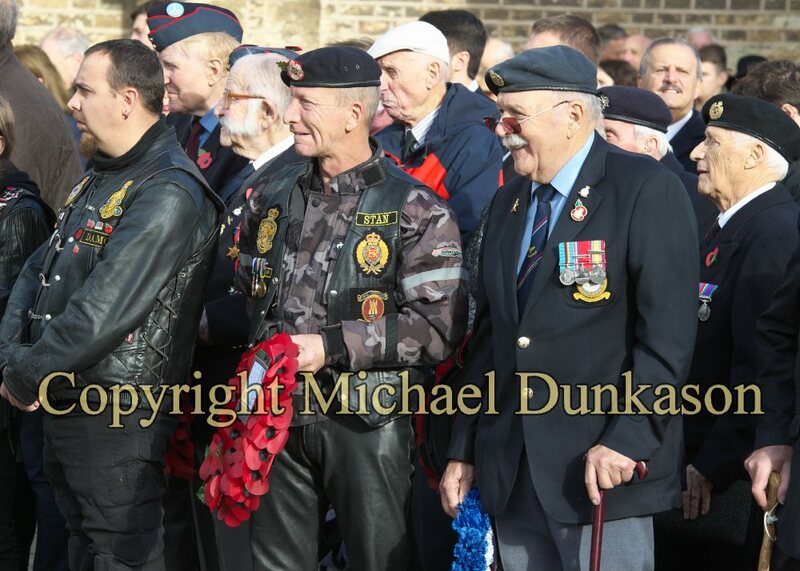 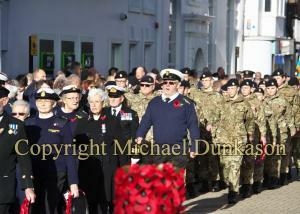 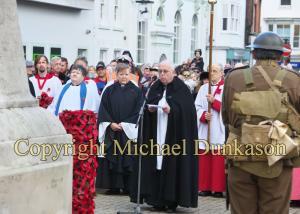 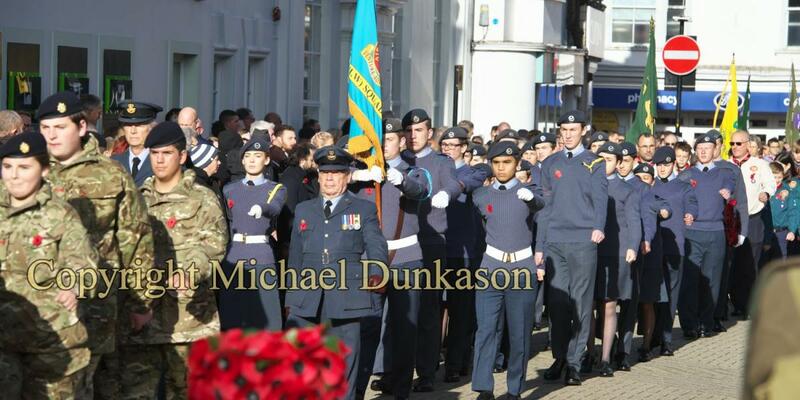 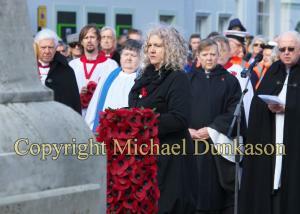 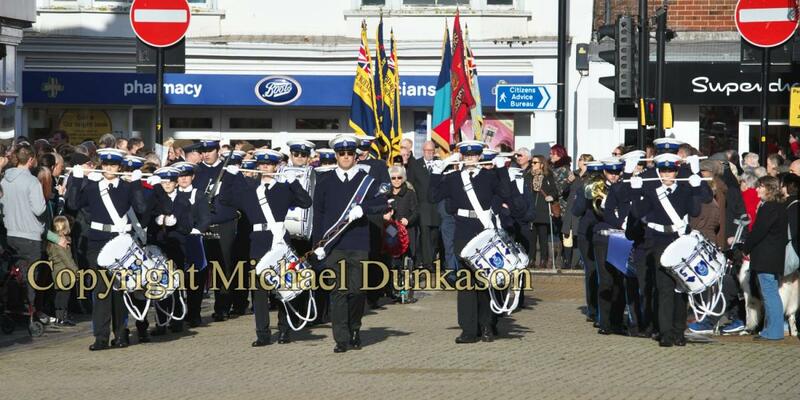 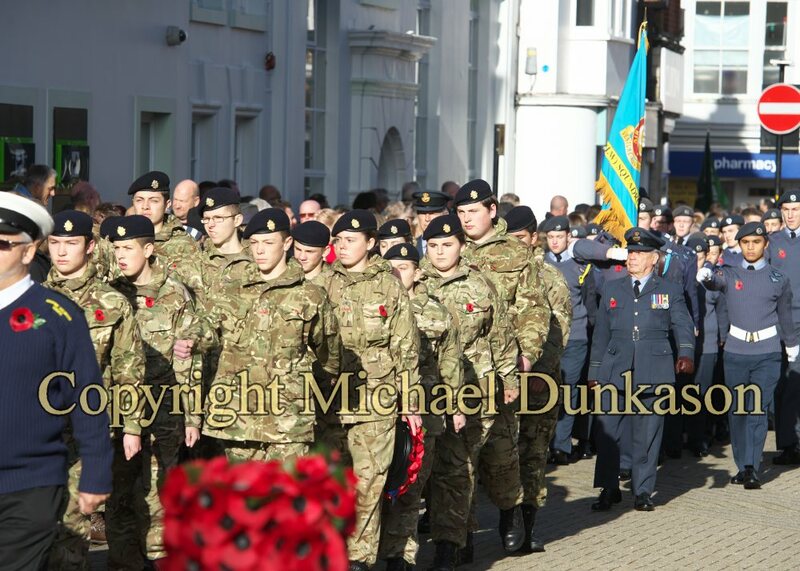 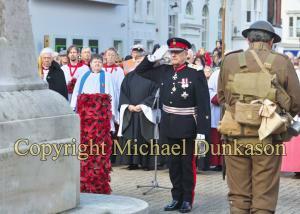 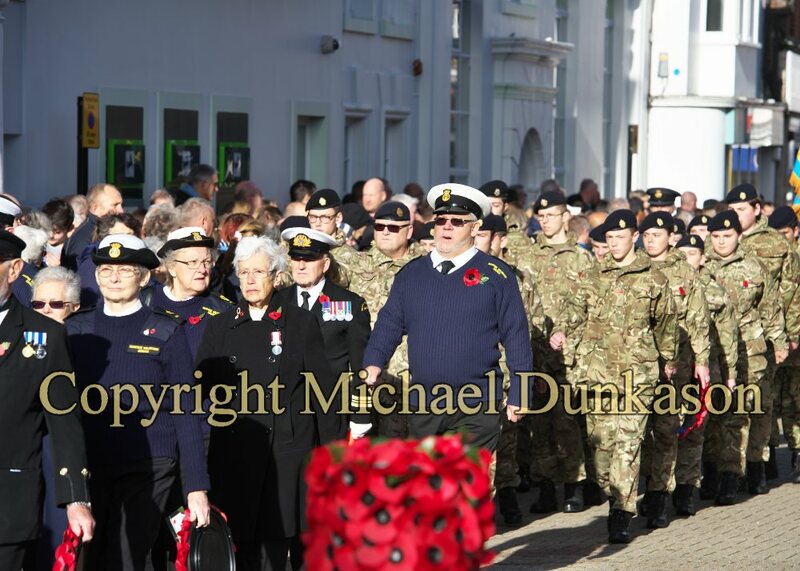 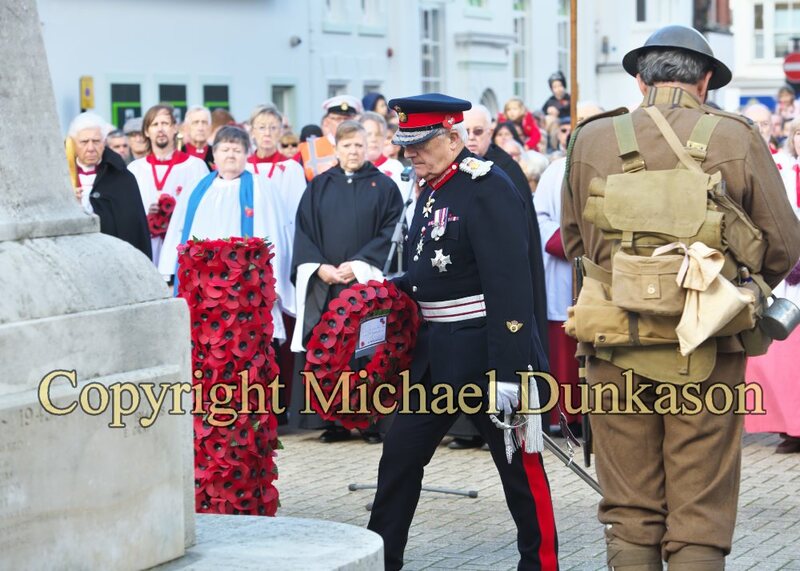 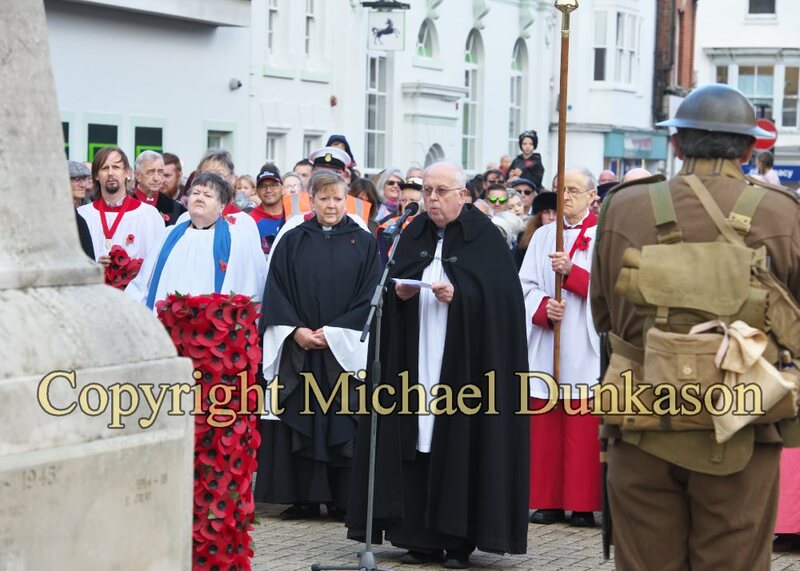 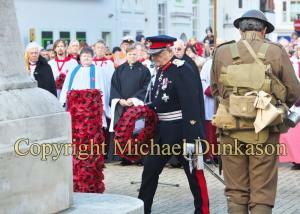 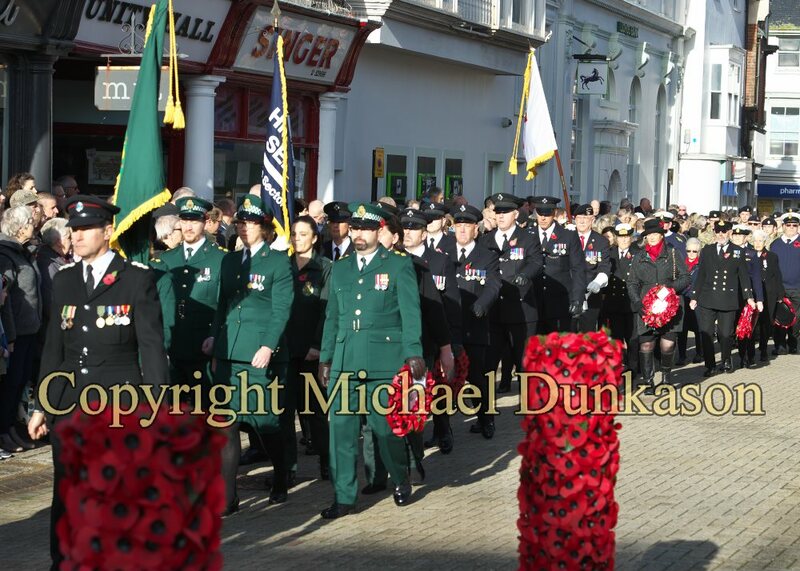 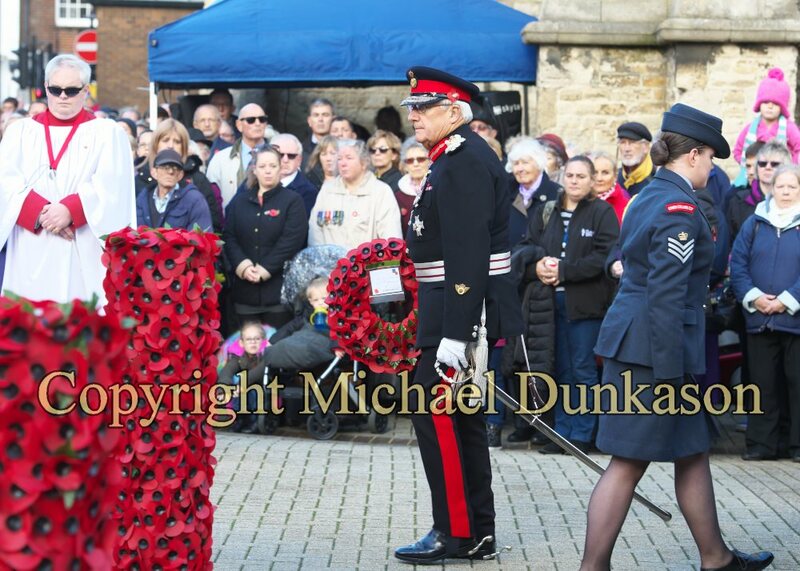 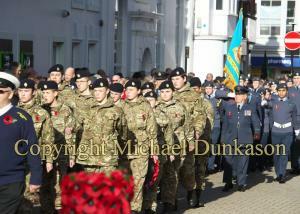 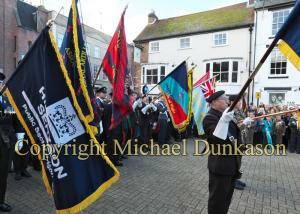 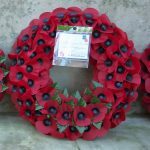 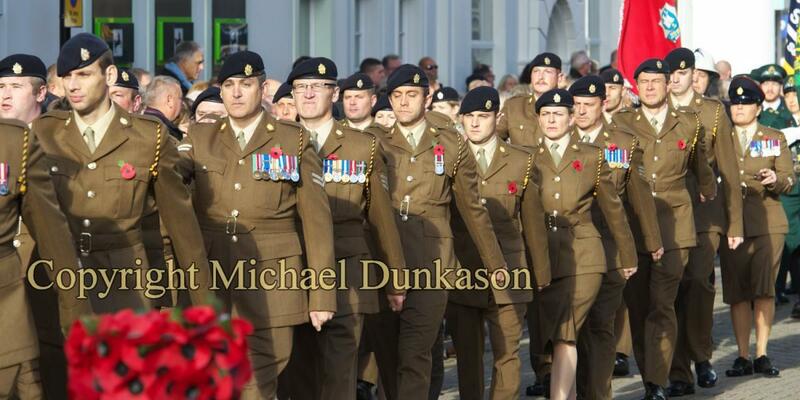 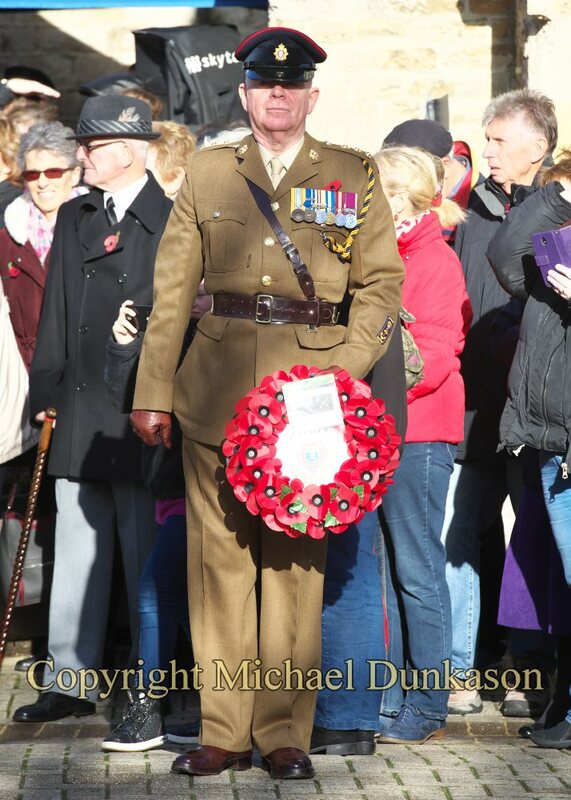 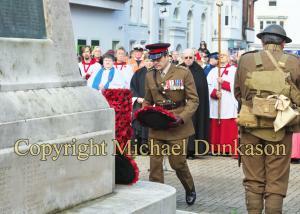 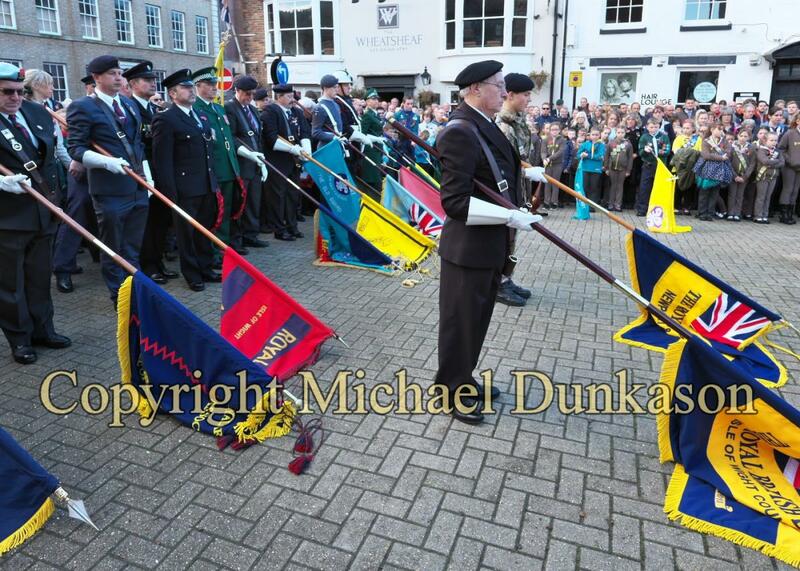 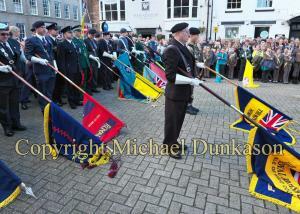 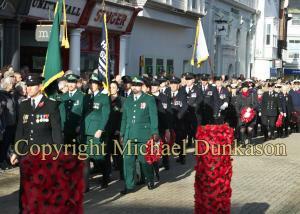 The wreath laying ceremony was followed by the service of remembrance led by the Reverend Kevin Arkell.